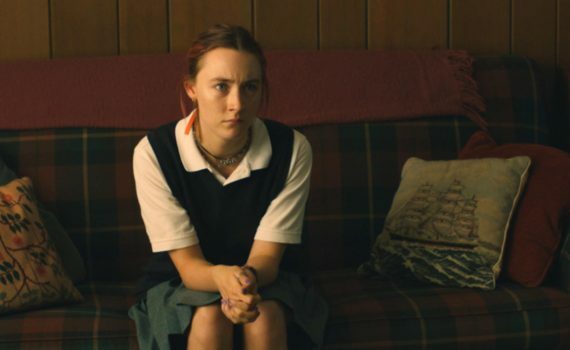 Saoirse Ronan is never quiet as good when she isn’t being Irish, but I sure hope she pulls this role off in every way we imagine that she can and that she wins an Oscar in the process. I love just the way the trailer makes me feel, I can only hope that the actually film will have the same emotional pull. I like that Gerwig is writing & directing this movie, but that she’s allowing someone else to star in it. I like that Letts & Hedges get more screen time. Basically, I approve of everything to do with this feature and I hope that it’s amazing.